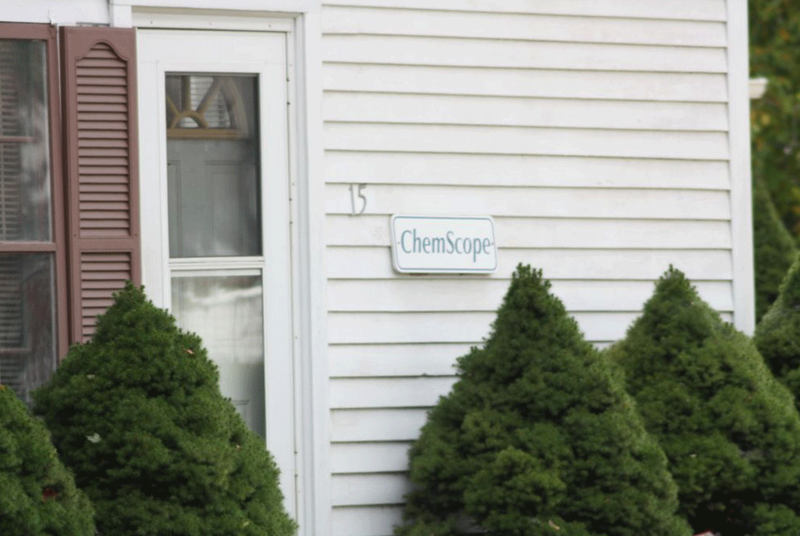 Some Tips to Prevent Mold Growth in your Office - Chem Scope, Inc. Mold spores are everywhere in the air, and mold growth happens when these spores land on a moist surface where there is some organic matter. 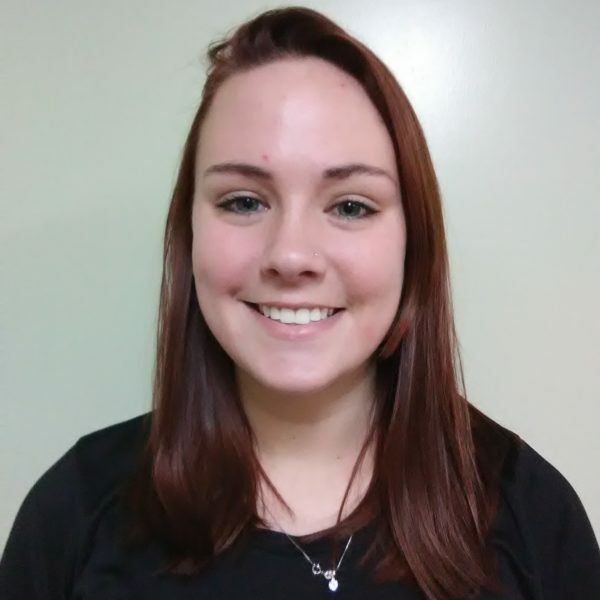 Organic matter in buildings includes carpets, sheetrock, wall paper, fabrics, paper and cardboard, ceiling tiles, fiberglass insulation, wood, glue and dirt. It takes about 48 hours for these spores to start growing if the moisture hangs around long enough. We really can’t get rid of organic materials in the office, but we can control moisture. 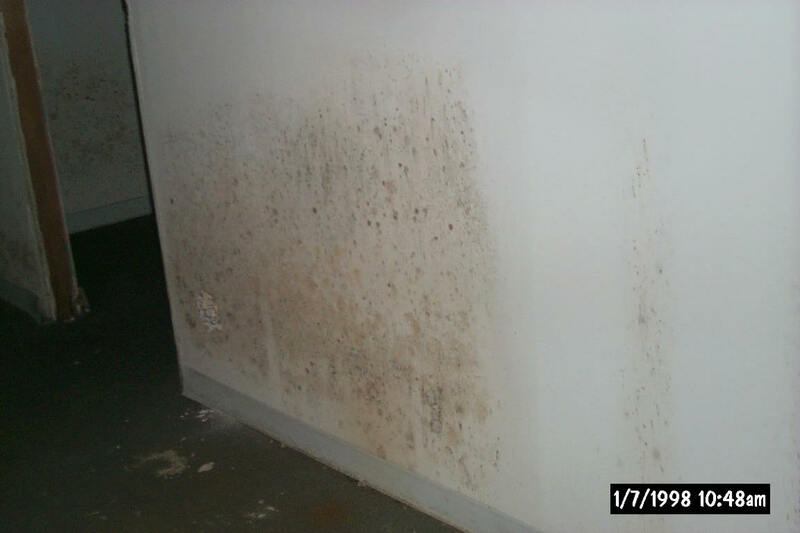 Offices are usually air conditioned which is a great first step to reduce mold growth. Many of the mold spores are taken out by the AC filters and the AC tends to reduce the humidity and keep the air in motion, all of which will reduce mold growth. The obvious sources of moisture must be avoided such as roof and plumbing leaks. When they happen, it is essential to dry out the affected areas ASAP. Professionals specializing in water damage control are very useful. If you are really smart you can dry things yourself if you have a good supply of equipment such as pumps, wet vacuums, heaters and blowers. If the water gets inside a wall or ceiling, the professionals can usually punch some holes and circulate some warm dry air through the cavities. The next biggest problem is condensation. That condensation results when humid air hits a cool surface. If you want to get scientific, the condensation occurs when the temperature of the surface is below the dew point of the air. DO NOT: allow an open door between an air conditioned area and one that is not air conditioned. Humid air will condense on the first cold surface it sees in the AC area and mold can start to grow. For the same reason, do not allow windows to be open when the AC is on. You may think – Who would open the windows in an office when the AC is on? Take my word for it happens a lot. Sometimes you get a drip on the ceiling tile from water condensing from AC ducts over the ceiling. These ducts should be insulated. Sometimes AC ducts run though a cold area such as a basement or attic and moisture condenses inside ducts. Try speeding up the fan since moisture has a hard time to condense when air is moving fast enough. 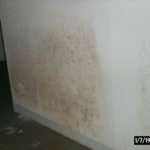 Remember that mold does not like to grow when the air is moving and it loves to grow in closed up spaces. Remember to leave some heat on if you need to close up a building for a while. Some people may just worry about draining the pipes to prevent a freeze up but in time condensation will occur and then mold growth. 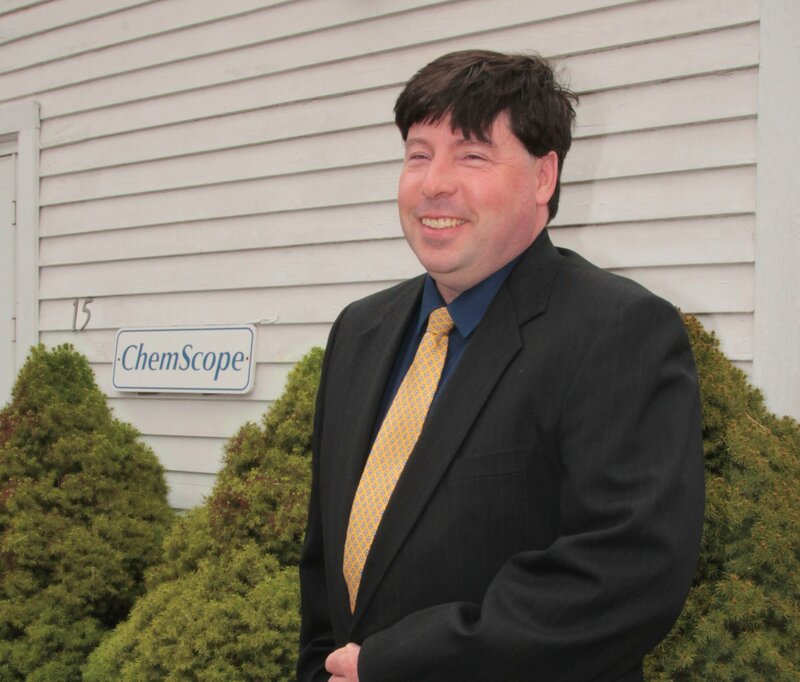 Ronald Arena, President of Chem Scope, Inc.